Dr. Holger Schaffrath has 25 years of experience in sales, marketing, operations and General management for entities of primarily US based medical device companies in Central European markets. This has included working for Boston Scientific for 5 years and in aggregate for Medtronic and AVE 13 years, acquired by Medtronic in 2000. 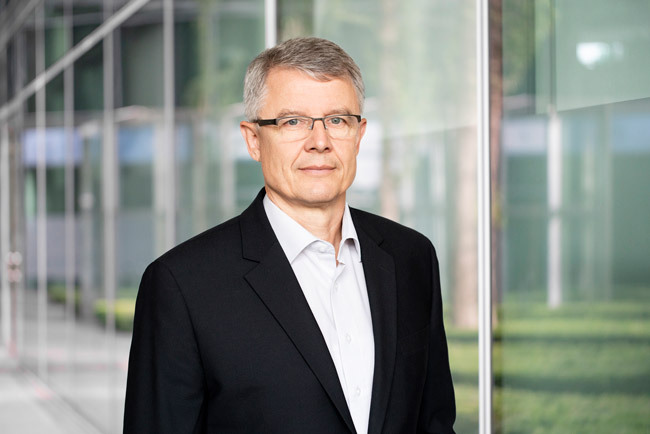 In recent years he has focused on managing startups launching vascular intervention and neurostimulation products, and has steered related therapies through the phases of market access and adoption in Germany, including clinical, reimbursement related and commercialization aspects. As a Senior Consultant he provides our clients with a broad portfolio of profound knowledge of the German health care system combined with insider knowledge of the medical device industry and related markets. Holger received a diploma in information sciences and holds a Ph.D. degree in biomedical engineering. To round his professional skills off he is a certified psychological adviser and management coach.